The Harz mountains have a long tradition in the quarrying and dressing of primary raw materials and are therefore strongly affected by the structural change. 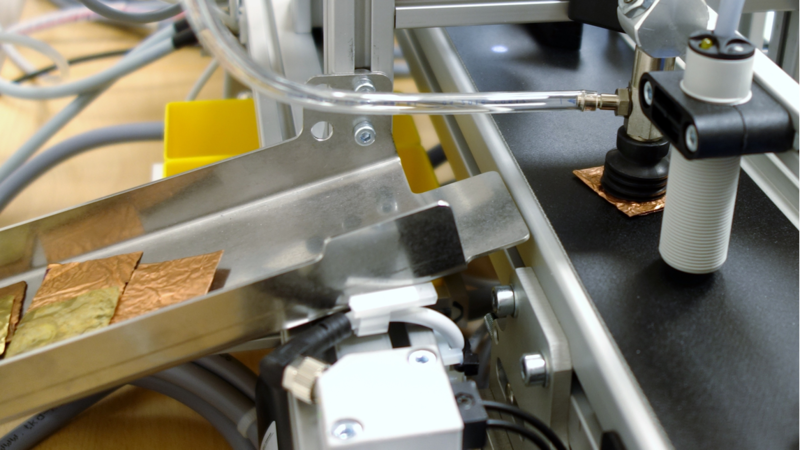 Under direction of the University of Applied Sciences Nordhausen four partners are working on issues regarding the recycling of valuable substances, their quality assurance and suitable processing technologies. 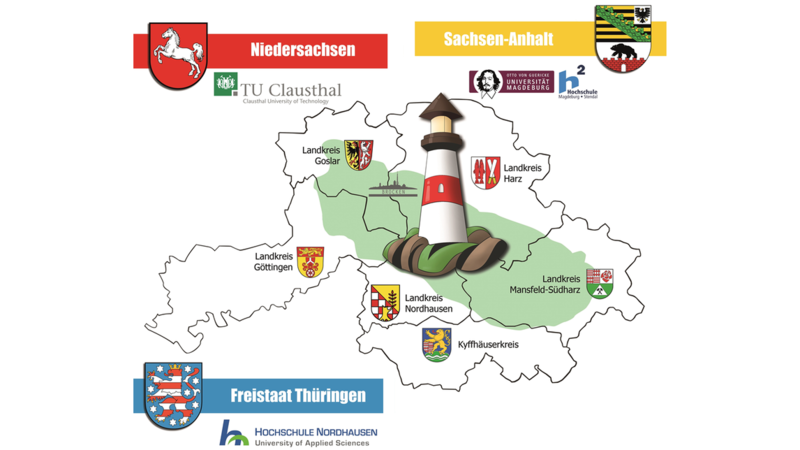 A part of the research project "Recycling Region Harz" is the development of an education concept for different groups – from the elementary school to adults. These includes e.g. an education cabinet, as well as the creation of teaching materials for schools. Furthermore the education cabinet should enable a direct contact to the manufacturing trade. These includes e.g. disassembly and sorting lines of waste. It’s important to establish a connection tot he real recycling process is one of the main concerns of this educational space. Learners win important skills for the later professional life and acquire their own technical knowledge for the future. The learning content can be adapt on all ages. The creation of teaching materials refers to the direct use in the classroom. These includes e.g. workbooks for pupils and accompanying booklets for teachers.